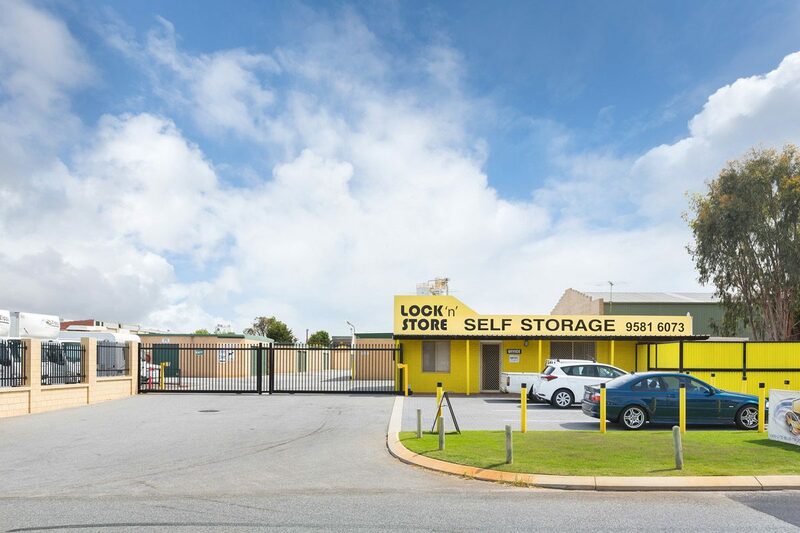 Looking for self-storage in Mandurah? Look no further than Lock N Store. One of the most important reasons to consider us is our low cost storage solutions. We also know Mandurah residents have other requirements too. For instance, storage facilities that offer access to moving vehicles like trailers, utes, caravans and the like can offer increased value and convenience. We’ve got you covered. You can also be sure that we offer moving and packing supplies – boxes, tape, packing material, moving blankets and the like are all be easily available to you. Note that these materials will be available for an additional cost, but having easy access to them can make the moving process that much simpler and less stressful. You will be able to choose any unit that fits your needs, with options to upgrade or downgrade over time as your needs change. With Lock N Store storage solutions in Mandurah, we also offer great access and convenience factors. $5000 insurance cover is provided to your valuable items while in our storage units, and they are stored in dry, covered areas. This can make a significant difference in your ease of loading and unloading, as well as the condition of your belongings. When it comes to access, you want a simple process that still ensures protection for your belongings. Too often, “bargain” rates mean limited protection. Not with Lock N Store. Our units contain lockable doors and our sites are protected by PIN code access, and have 24/7 security cameras and alarms to protect your possessions.